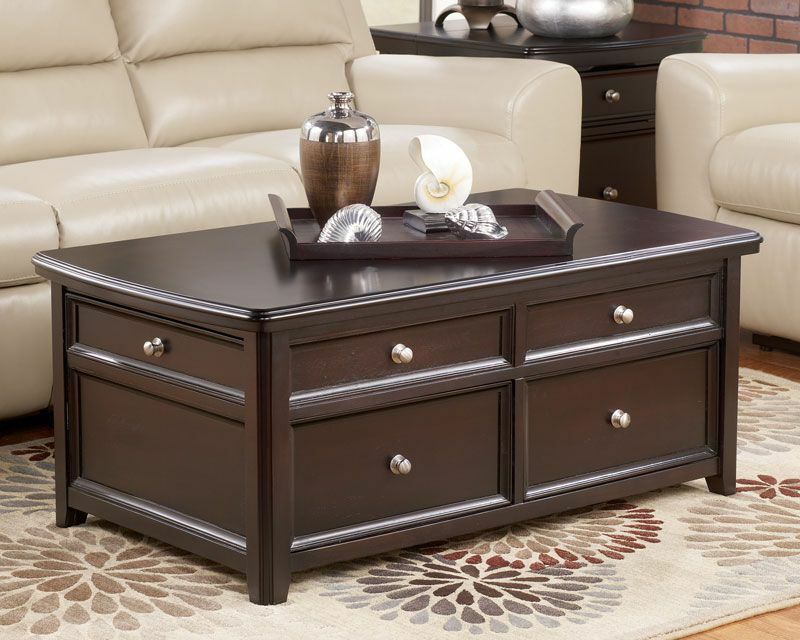 Click the button below to add the Leo - 2pcs Modern Rectangular Lift Top Cocktail Coffee End Occasional Table Set to your wish list. 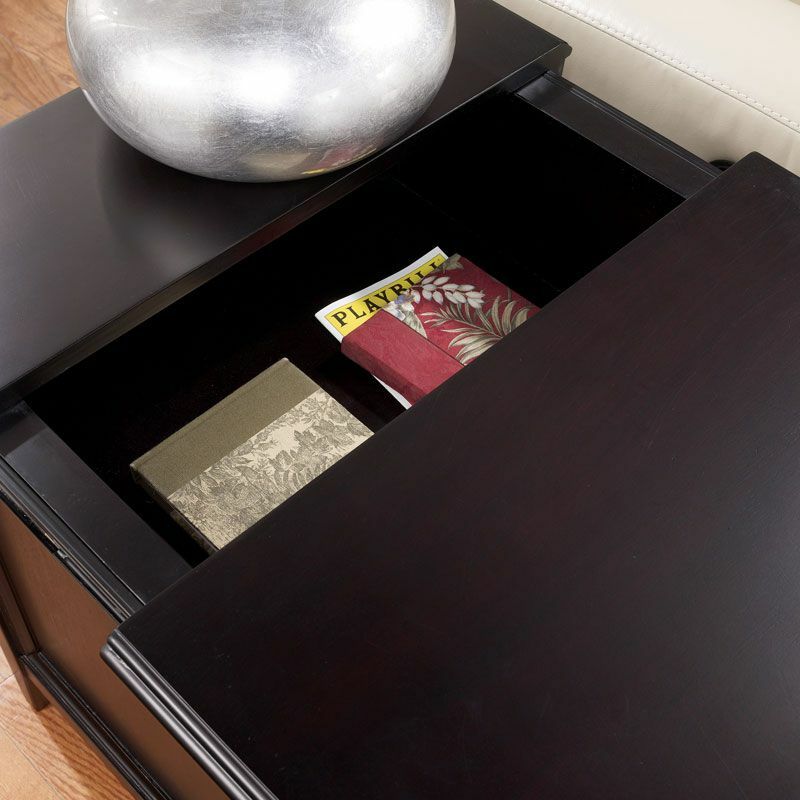 Drawers on each piece for added storage. 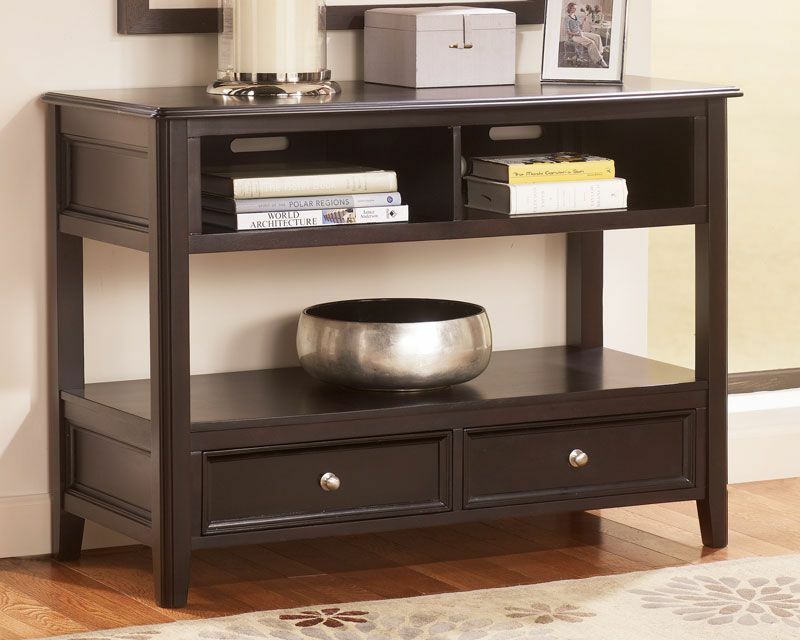 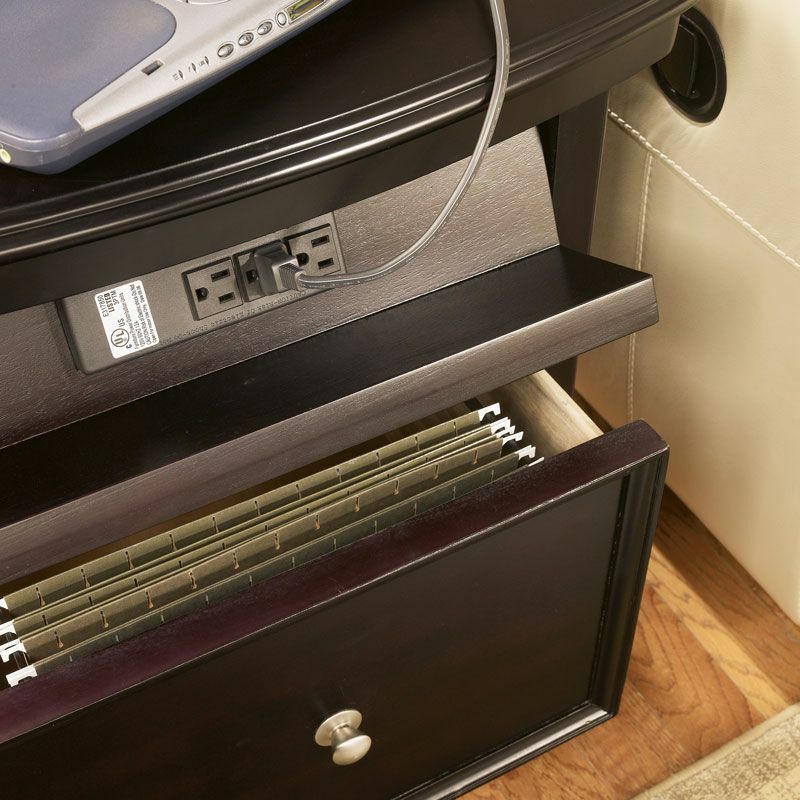 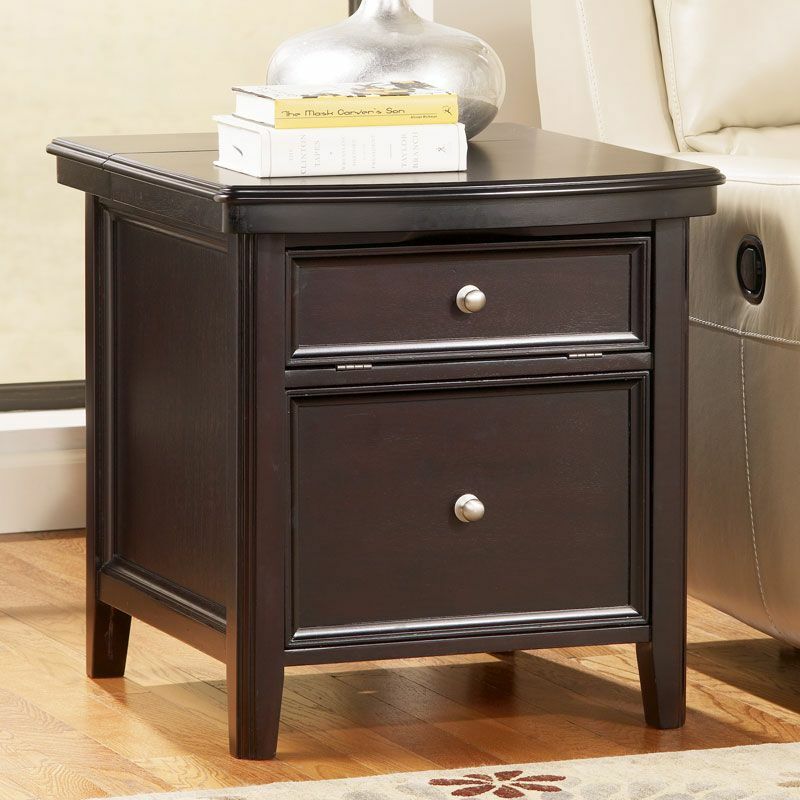 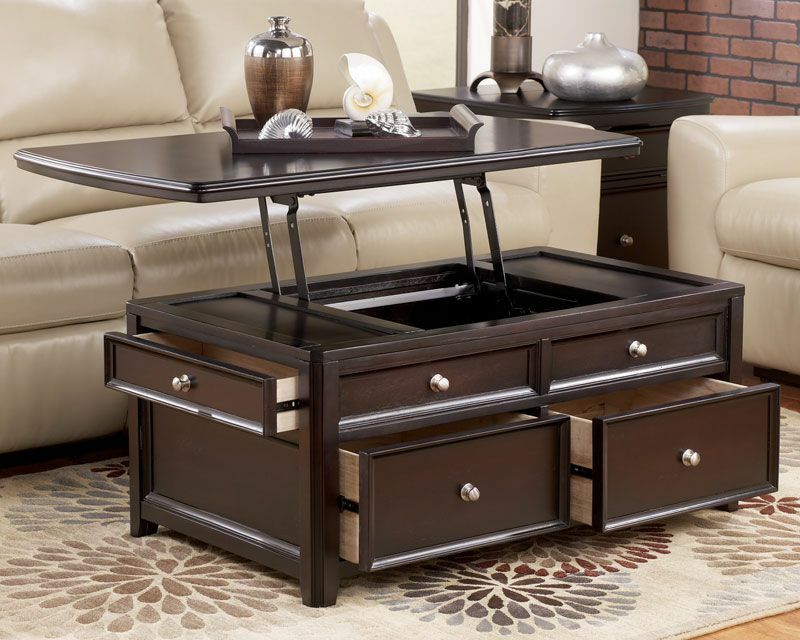 Functional end table features file storage, media outlets and sliding table top storage.